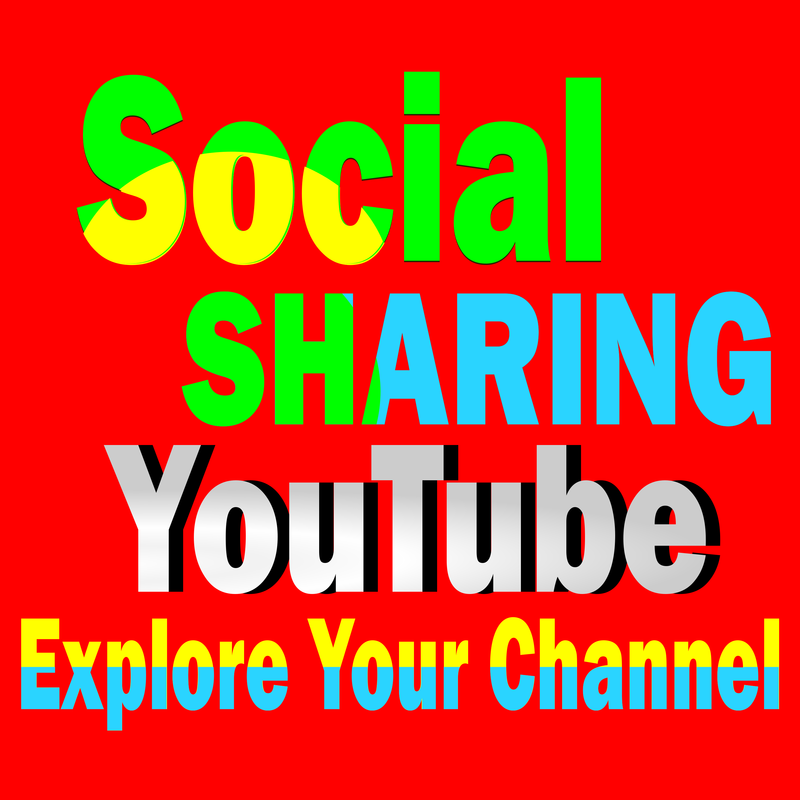 Do Social Sharing SEO for YouTube Video. So you end up with a better RANK POSITION! All shares are from real human accounts. What are you waiting on, increase your Ranking and grow your site or video now! Deliver 100+ Social Media Shares to your YouTube video is ranked 5 out of 5. Based on 41 user reviews.